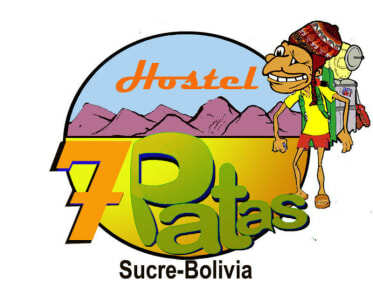 7 Patas Hostel, Sucre, Boliwia : Rezerwuj teraz! 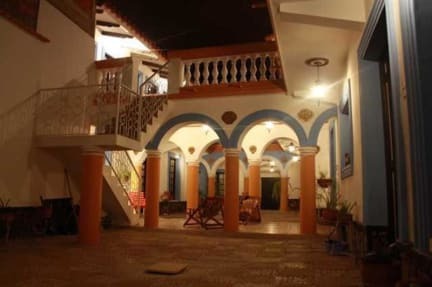 Great atmosphere, a big social area including a barbecue place. Very friendly and helpful staff (mostly volunteers) even in difficult situations (I was sick most of the time). Just the rooms next to the street are very noisy. Anyway, a great place to be even for a longer stay.